Let me start by saying that the socks are lovely. I love the socks. 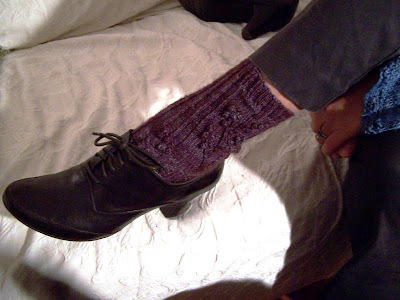 I loved the socks the moment I saw them in Interweave, and I love them still. The branches, the bobbles, the twisted stitches, are graceful and evocative. 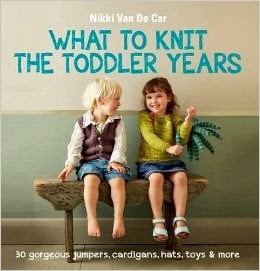 Similarly, I love the yarn. Sliver Moon Farm Superwash Sock, you glow. Your color is gorgeous, you are a terrific thickness--not overly threadlike, like the socks I'm knitting now, nor so thick you are too thick for Size 0 needles (though you would be too thick for the 00 needles the pattern calls for, which just boggles the mind). I just have some issues with the pattern and the yarn put together. The socks came out great. They really are beautiful. But they could have been so much better. I like my toes much, much longer. I.e. the length of my toes, not half of them. Likewise, I like my heel the length of my heel. I don't normally mind short row heels at all, but for this sock, with all that ribbing around the ankle, I think I would have wanted a flap heel. This heel gives me cankles, which I emphatically do not have. I also like my socks longer. All of which is where the issues with the yarn come in--there just isn't enough yardage. Maybe for socks on size 2 needles there would have been, but not for these. The pattern is sized for one very small foot, and I had to repeat the branches a few times before I came anywhere near the where the heel should be (still a little short, but I was hoping the stitches would relax and stretch a bit more than they did). Throw in longer toes and a flap heel and I would have ended up with anklets. Disappointingly, I feel like the pattern hides the yarn a little. The tight stitches squish it too much, and the amazing depth of variegation is lost. 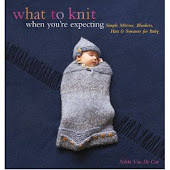 Could I have figured all this out ahead of time and used a different yarn and made my heels and toes how I wanted to and still had enough yarn for a mid-calf-length sock? Probably. But oh, how I loved this yarn! And how I loved this pattern! And how I wanted them to marry and have babies and be such a cute couple. They look fine with shoes though. The bobbles really aren't a problem at all (I did make them one stitch smaller, just in case), and the length is fine, if not ideal. (I think it's the heel that makes them feel much too short, and when I have shoes on I don't notice the heel at all).